The Ewing Township Environmental Commission is pleased to announce that it has recently added two new members, bringing its membership to the full complement allowed by law of nine. They exemplify the EEC’s efforts to attract and appoint qualified new commissioners that add depth of experience and expertise in relevant fields in order to better carry out its mission. Bruce Black of FMC Corp. in Ewing has a PhD in Virology. His broad career spans much agricultural research at FMC. In addition to holding many patents, he is involved in several major research programs, and is responsible for reviewing new technology entering FMC, as well as long term strategic planning. A resident of Yardley, PA he enjoys studying nature, and is an enthusiastic birder, and advocate for butterflies. 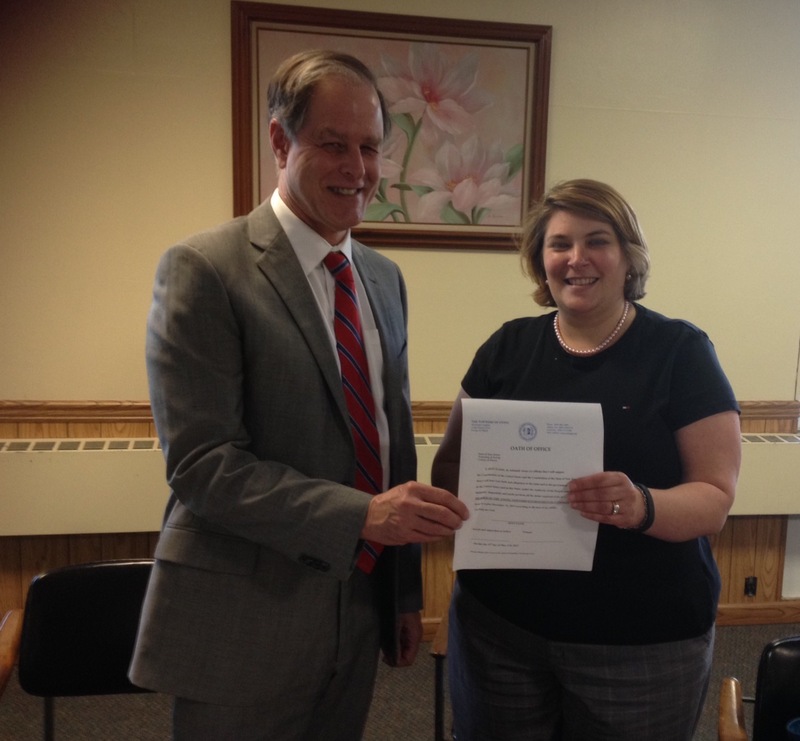 Jeff Passe (shown here receiving his appointment certificate from Jennifer Keyes-Maloney, Pres. of the Ewing Township Council, who administered the oath of office at the May meeting) is Dean of the School of Education at The College of New Jersey (TCNJ). Since arriving two years ago he has been responsible for adding a minor in Educating for Environmental Sustainability to the curriculum. 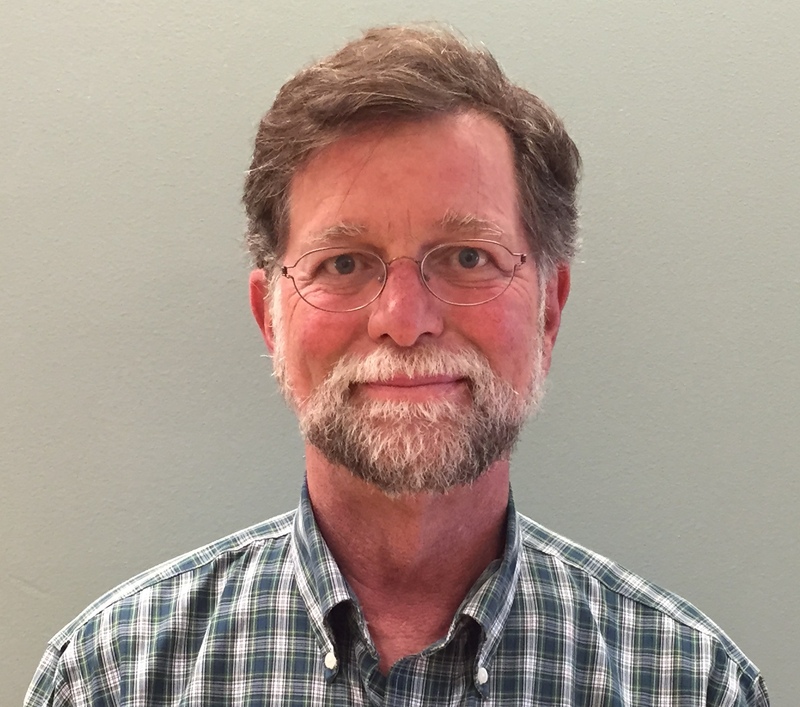 When he lived in Maryland he became a certified Chesapeake Bay Steward, studying environmental challenges to the health of the Bay, and doing projects to promote sustainability by residents of that watershed.